Addo National Park offers the highest density of elephant in the world, with more annual visitors than East Africa’s Serengeti National Park. 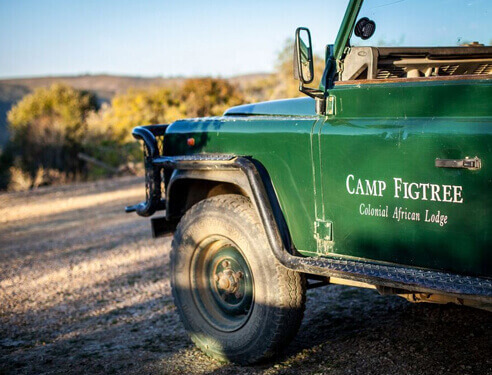 From its convenient location on the border of the park, Camp Figtree operates daily guided tours, at 08:30 and 14:00, using open Land Rovers to provide guests with some of the finest elephant viewing in the world. 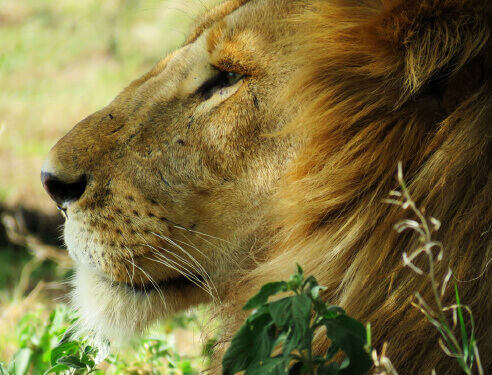 The introduction of lion into the park has added a great deal of excitement and elevated Addo National Park to Big 5 status. The trip generally takes 4 hours and is charged separately. Rate is R1190pp including park entrance fee and light snacks. Please note children under the age of 4 are not permitted on our game drives. Babysitting service is available upon request. 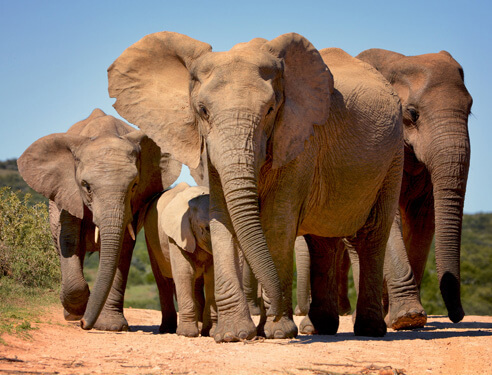 As part of our activities we offer transfers from Port Elizabeth to the lodge as well as from the lodge to Scotia Safaris, Elephant Back Safaris and exclusive tours of The Addo Elephant Park. Enquire directly for quotations. 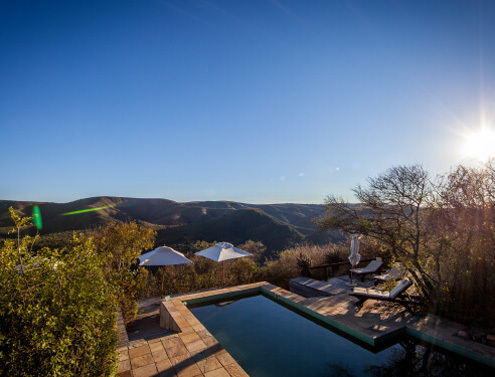 Each guest at Camp Figtree is encouraged to explore the eco reserve and enjoy these beautiful environs. As such we encourage guests to enjoy a sundowner walk, bush picnics in safari style. All these and more activities are tailor made and can be pre-booked or arranged on arrival. African Ramble offers guests the unique opportunity to walk with elephants in their natural environment. Guests are collected from the lodge and transported to the reserve where they are able to touch, feed and walk with the elephants. During this 2.5 hour trip visitors get to view, in intimate proximity, the elephants as they go about their business of walking, feeding and watering in the African bush. Costs of transfer vary depending on guest requirements and size of group. Schotia Private Game Reserve is situated on the border of the Addo Elephant National Park and boasts the guarantee of visitors being able to spot lion. An evening drive in an open Land Rover is followed by a barbeque around the fire in a traditional “lapa” thatched Boma. Cost of transfer varies pending on guest requirements and size of group. There is a wide variety of specialized activities off property that can be pre-arranged for our guest or booked on arrival. 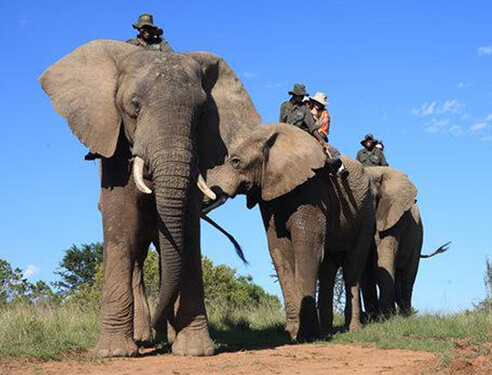 Addo Elephant National Park is the only national park in South Africa offering horseback safari amongst the big 5. 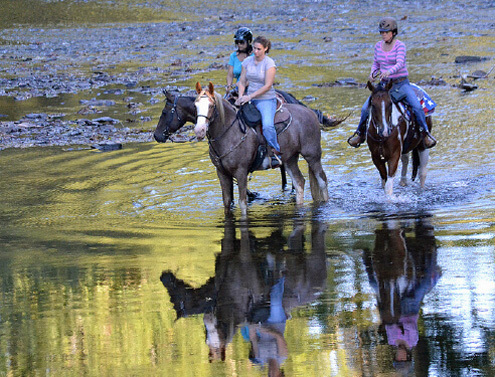 Horse trails, for both experienced riders and beginners, create an unforgettable experience to view game at a safe distance from horseback. Trails are operated from both the Addo and Zuurberg Mountain sections of the park.